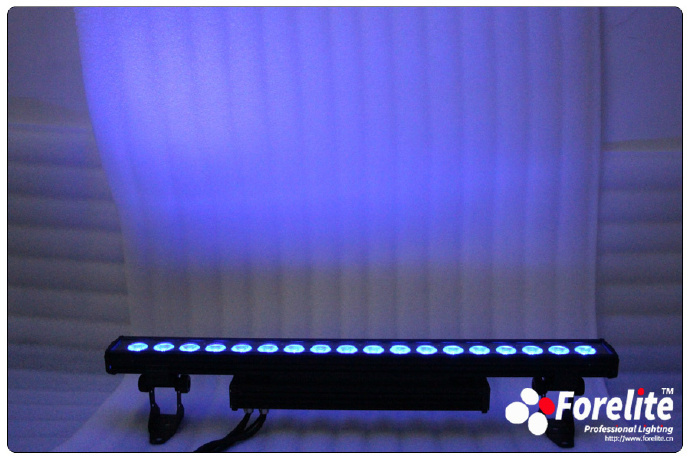 This is a new design LED light bar/wall wash light, which equips 18pcs 10W 4in1 high power led lamps, use the high pervious light big lens. 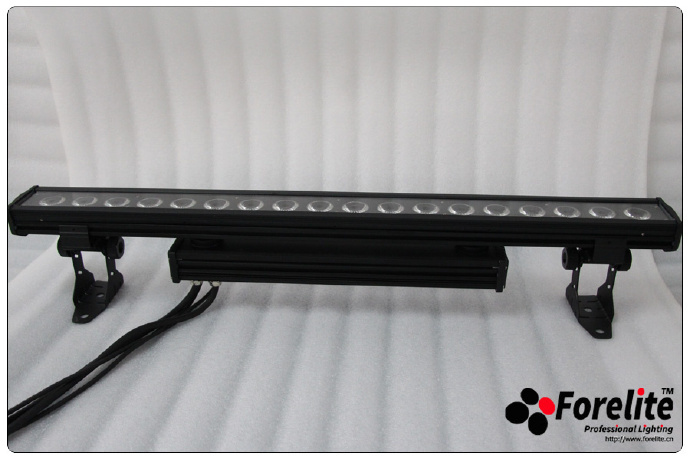 It's very good for use of the stage, wall decoration, and other entertainment and business places. 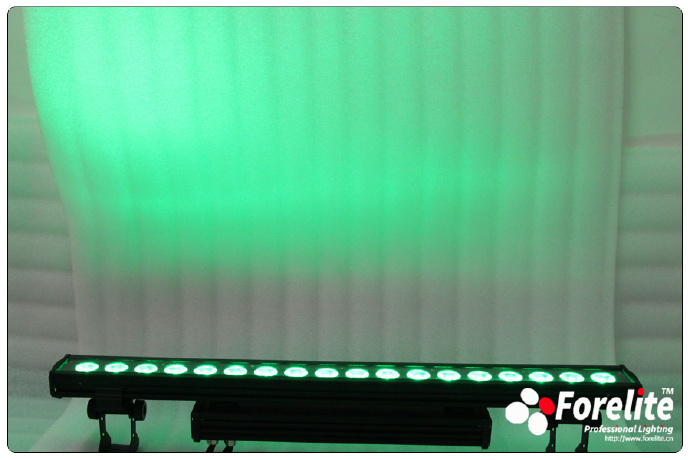 Every led lamps and every color can be controlled individually. 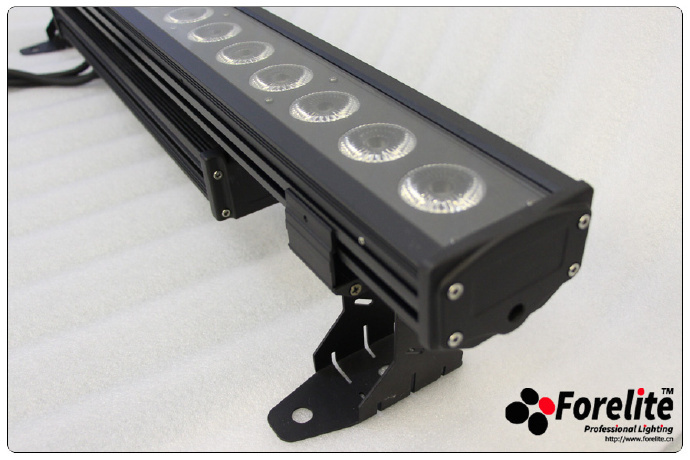 4 years quality warrantee: 1 year all free quality warrantee, and 3 years repair guarantee. 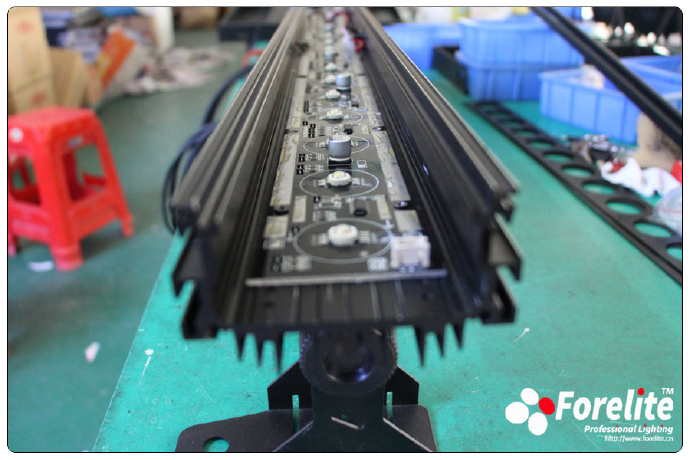 7 Days with 24hours consider service from consultation, Offer, Design to production, goods inspection, Logistics, Installation and After-Sale service. 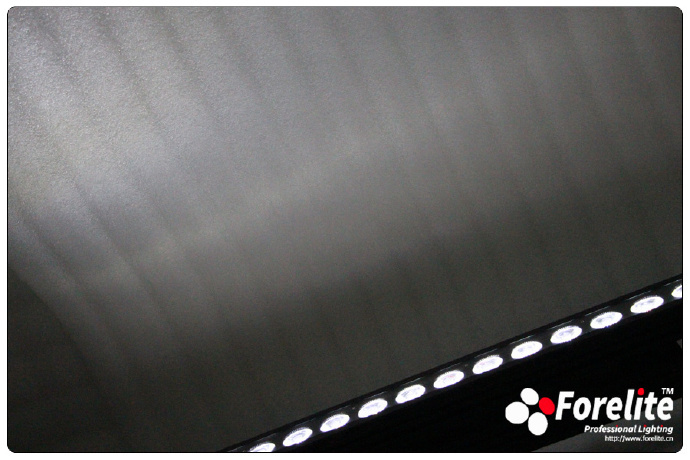 Each procedure has the corresponding person in charge. 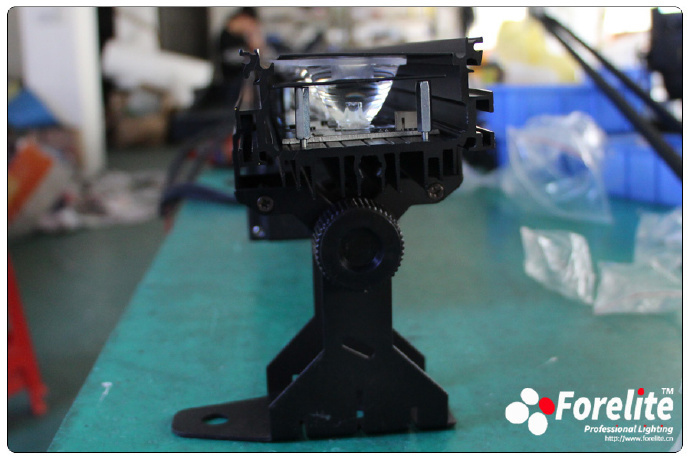 No matter you have any question, you can feel free to contact with us through phone or mail. 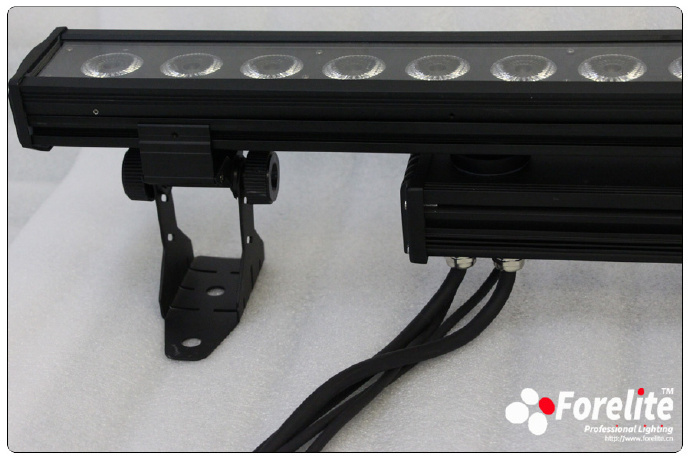 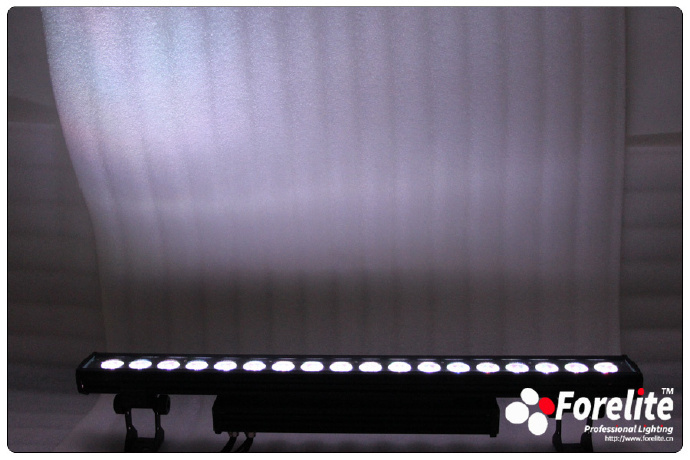 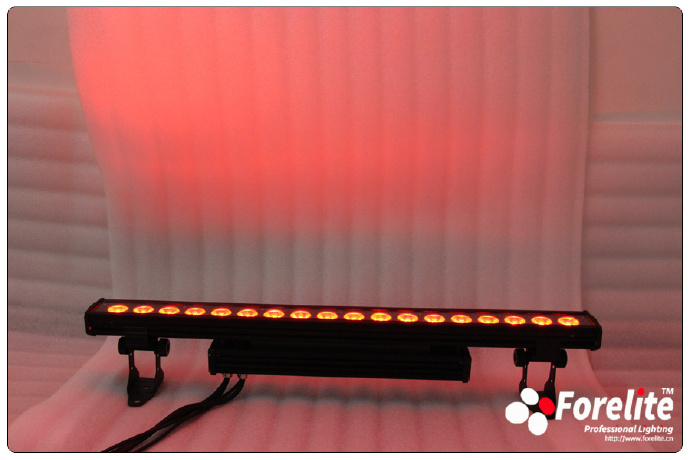 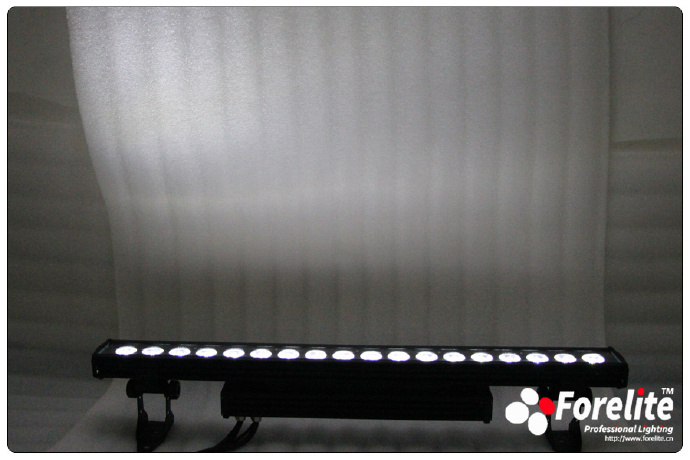 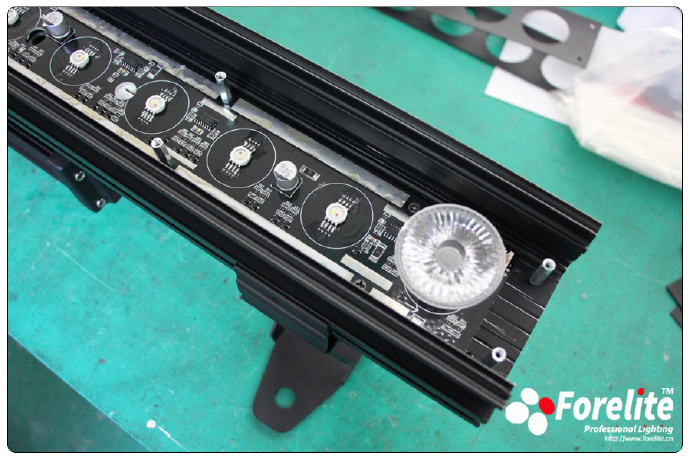 Copyright © 2009-2016 Guangzhou Forelite Lighting Technology Co., Limited All Rights Reserved.